সোনিক. সোনিক. 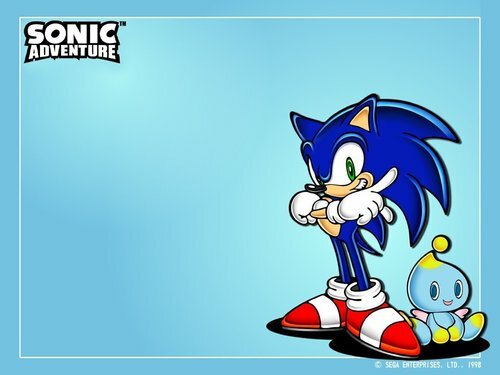 HD Wallpaper and background images in the Sonic X club tagged: sonic the hedgehog. what is that thing behind sonic? I wonder what sonic would name his choa? I mean Cream named hers Cheese.